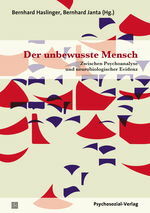 Ursula Burkert ist Psychoanalytikerin und Gruppenanalytikerin in freier Praxis in Köln sowie Lehr- und Kontrollanalytikerin (DPV/IPA/DGPT). 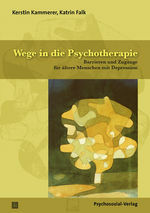 Ursula Burkert, psychologist, training and supervising psychoanalyst of the German Psychoanalytical Association, working in private practice in Cologne. 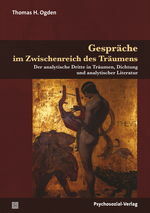 EPF General Editor from 2012 to 2016.